When shopping for personalised backpacks, it is important to invest in a quality one since you will be using it constantly. This personalised rucksack is durable and sturdy which will last from year to year without quality issue. 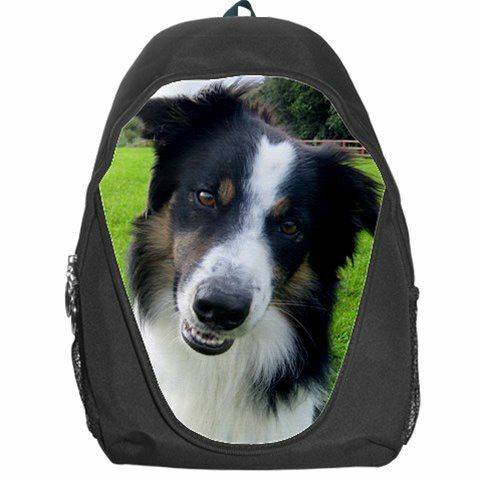 Best of all, the front face of your back pack can be personalised with your own photos and designs. Create one to compliment your own sense of style and feel special. This photo bag can not only be used as a school bag but also great for adults to for light hiking, travelling as well as everyday use. Image printed on polyester using latest dye process to prevent crack, peel or discoloring.